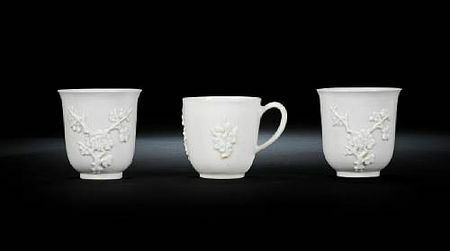 Provenance: The Crane Collection. 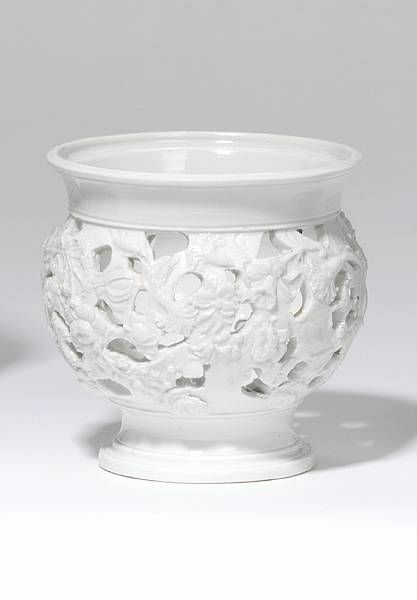 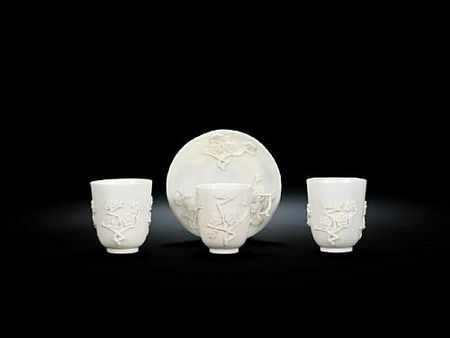 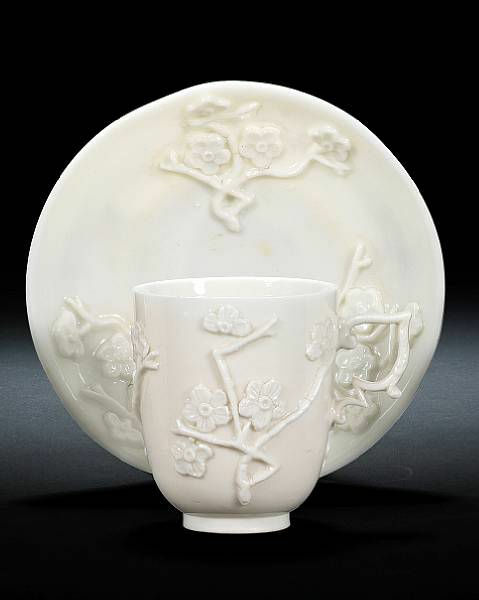 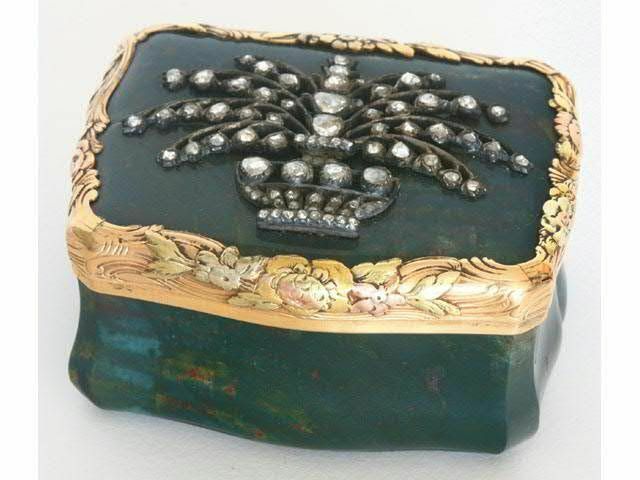 Based on the earlier Chinese or Meissen prototypes, pierced decoration of the style on the present lot is considered to be early in the Doccia factory's production. 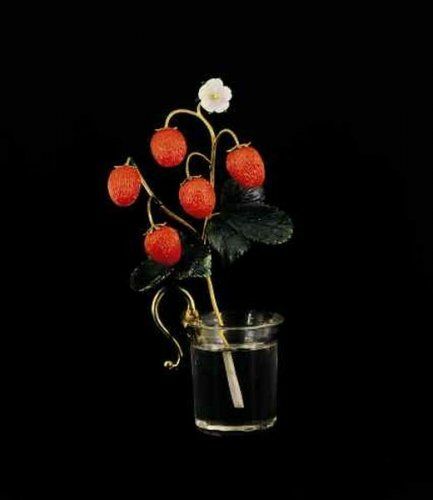 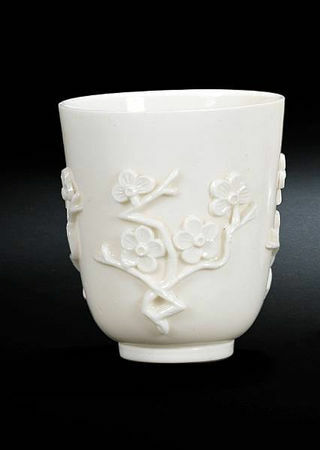 For a pierced coffee pot with very similar floral decoration and further discussion of these rare pieces see Alessandrio Biancalana, Porcellane e Maioliche a Doccia (2009), p.113 and the bowl sold at Christie's, 11 March 1996, lot 154. After the Chinese Blanc de Chine model, decorated with a moulded pattern of three prunus sprigs in relief, 8cm high, fleur de lys in underglaze-blue to both, (2) - Sold for £1,800.